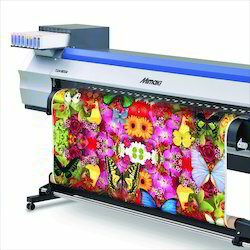 Manufacturer of a wide range of products which include sublimation printing, custom printed glass, custom printing service, canvas printing, satin banner and eco solvent printing. 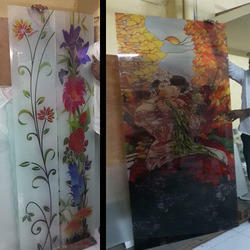 We print designs on glass for decor application. Fade resistant prints. Home and office decor printing. 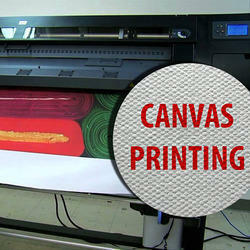 Cotton Canvas and fade resistant inks give the best quality. 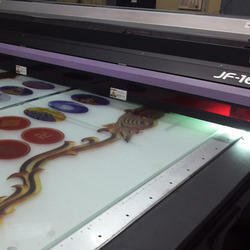 Sizes like 96 inches width and 240 inches are possible now with our new wide format machine. 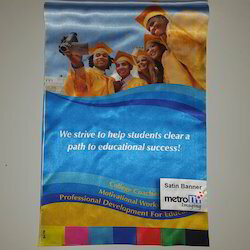 We custom print your designs on satin fabric. No MOQ condition. 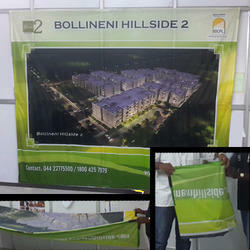 Size available upto 4 feet wide and Satin Banners gives vibrant colors and very attractive. High resolution prints using original Mimaki inks. 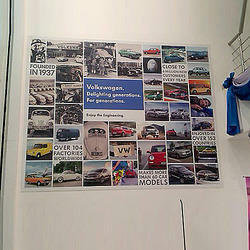 HP Latex inkjet print using 6col inkset to achieve smooth and rich colors. 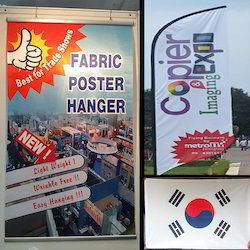 Light Weight, Soft and wrinkle free polyester banners. Washable and iron safe. 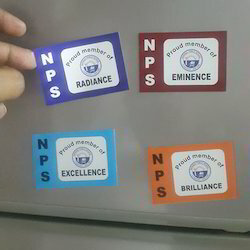 Custom Printed images on sheet magnet material. Fridge magnets and signs made to order. 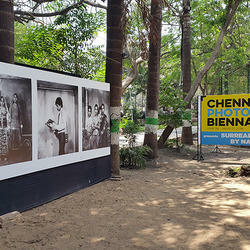 Posters mounted on foam sheets. 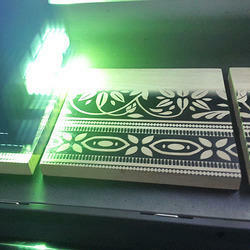 Printing Glass for custom interiors. 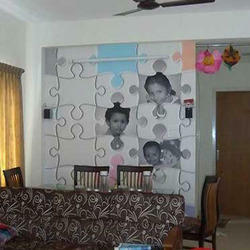 We can print glass size upto 8x4 feet and thickness 2 inches. Signs made using flat magnetic sheets. Photo enlargements to the full wall size !!! 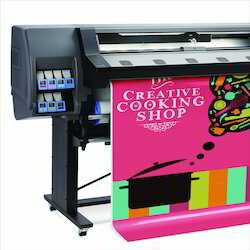 Digital Printing Photos with maximum details. 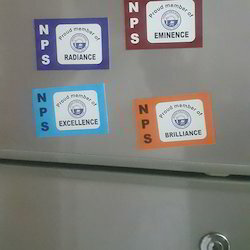 Looking for Printing Services ?